​​Welcome to Piedmont-Triad Paranormal Investigations. Our team consists of individuals based in Davidson County and the Piedmont-Triad area of NC. We investigate reports of paranormal activity all over the Southeastern United States, but primarily in North Carolina and surrounding states. 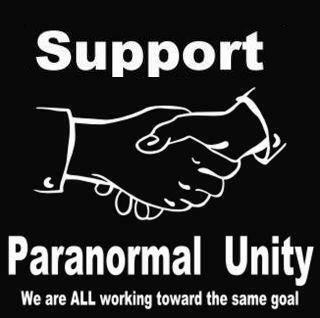 ​​We are interested in helping others who feel they are experiencing supernatural/paranormal activity. It is our goal to either validate or dispel claims of paranormal activity. We are a team of paranormal investigators whose primary goal is to document, and hopefully someday scientifically prove the existence of ghosts. We also strive to educate the public, and help those who live with haunting activity deal with their fears and experiences. Although we do not discredit the use of psychics, we instead use both simple and high-tech electronic equipment to document and substantiate our experiences. 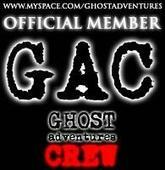 We do not use Ouija boards nor conduct séances to conjure or locate spirits on investigations. ​​We investigate both public places and private residences. We enjoy traveling to investigate haunted sites around the country. We are a serious group of professional like-minded adults who believe that skepticism is healthy, and that all reasonable explanations should be ruled out prior to declaring an experience to be paranormal in nature. We are willing and able to assist and will do so in any way possible. We NEVER charge a fee for our services. Though we have no funding for what we do, our team members do have regular jobs and families so we must work around those schedules.